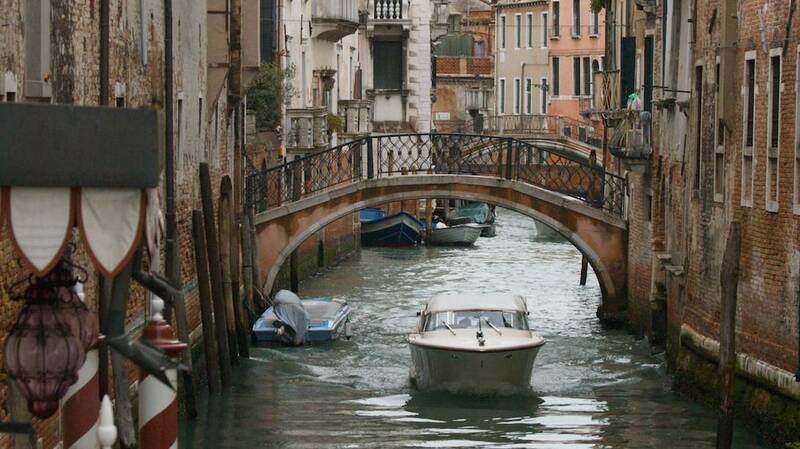 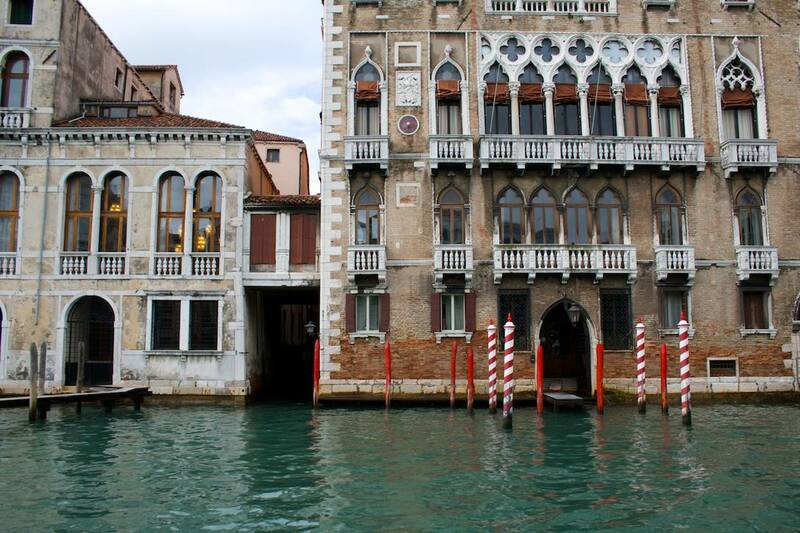 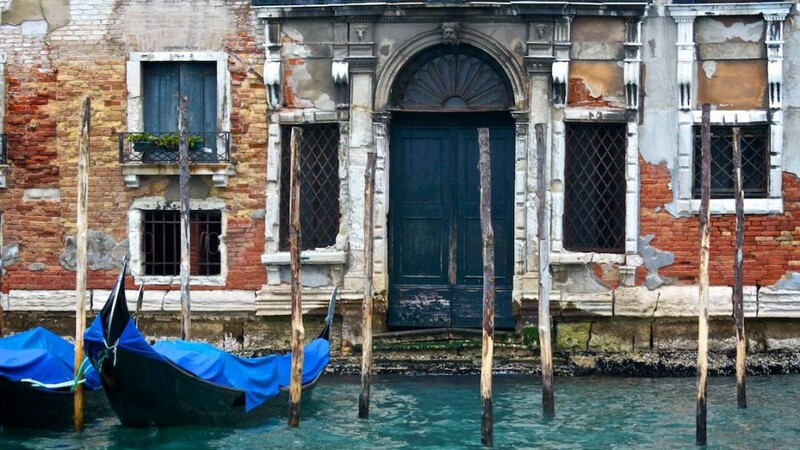 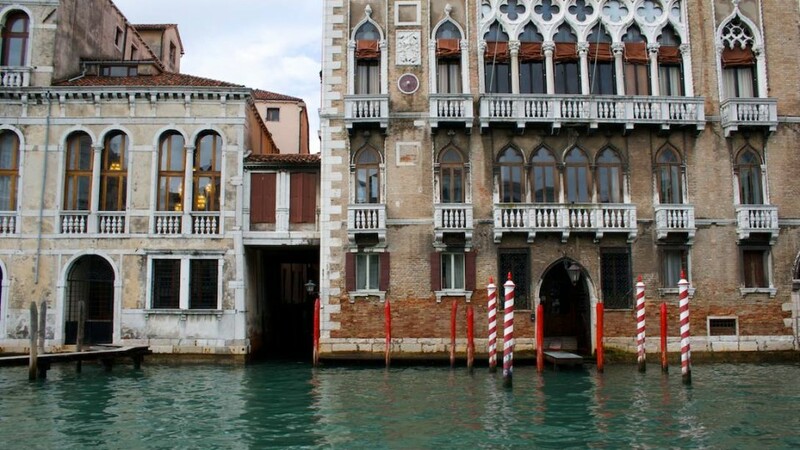 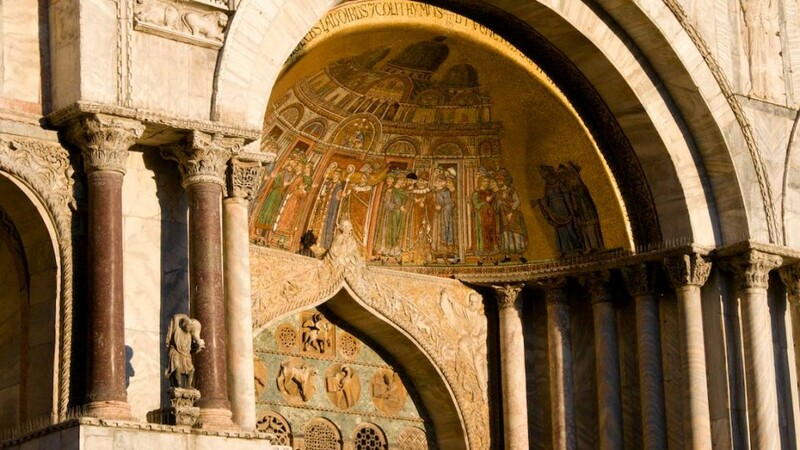 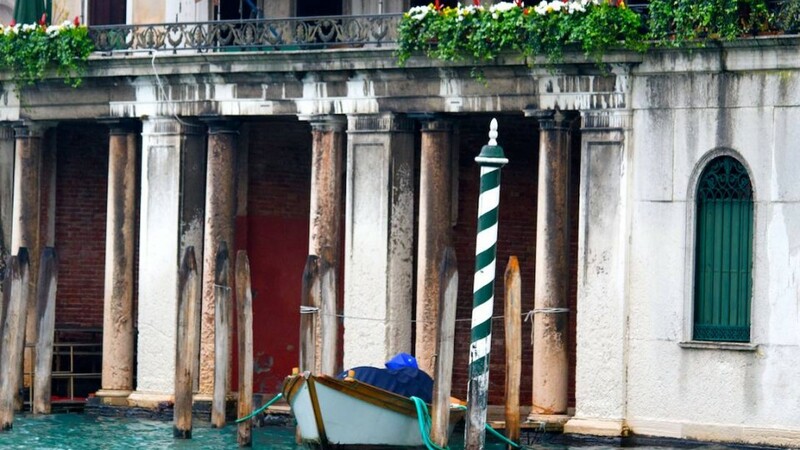 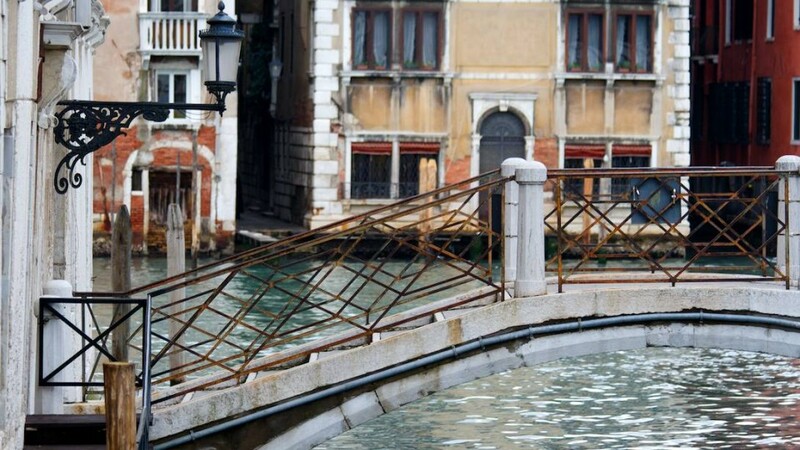 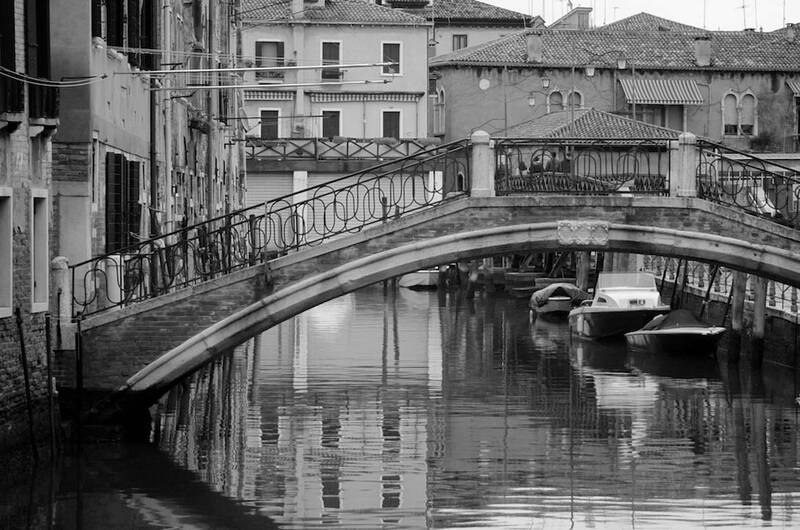 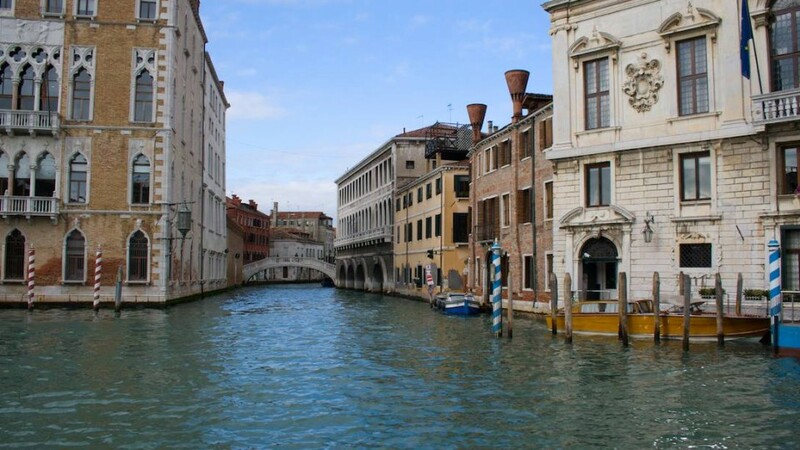 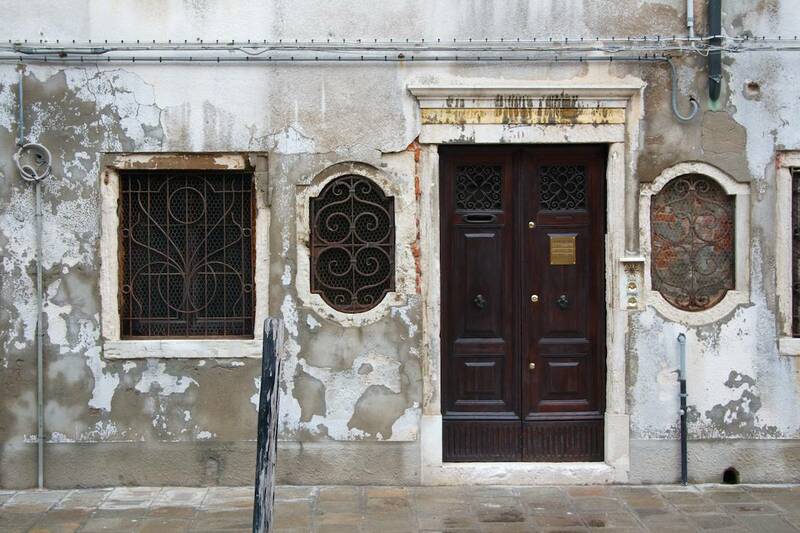 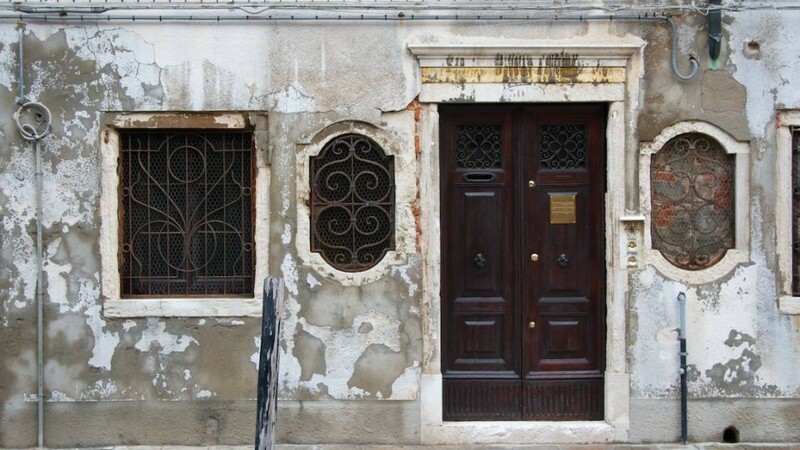 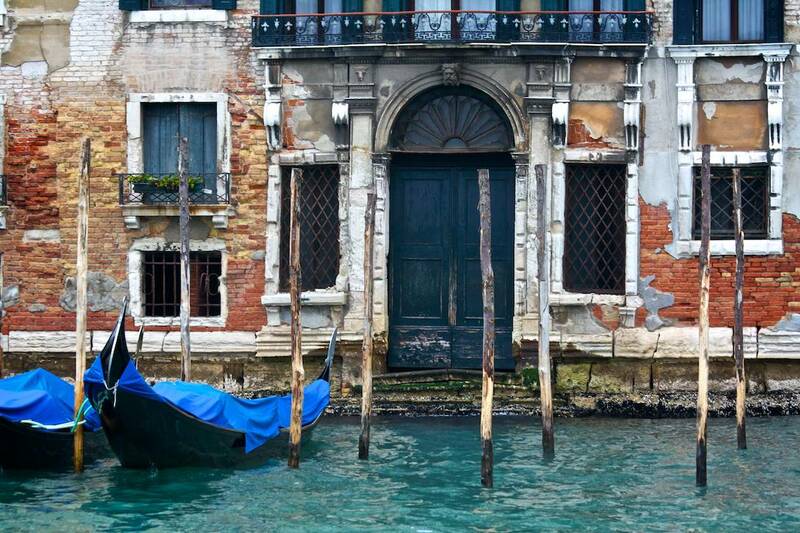 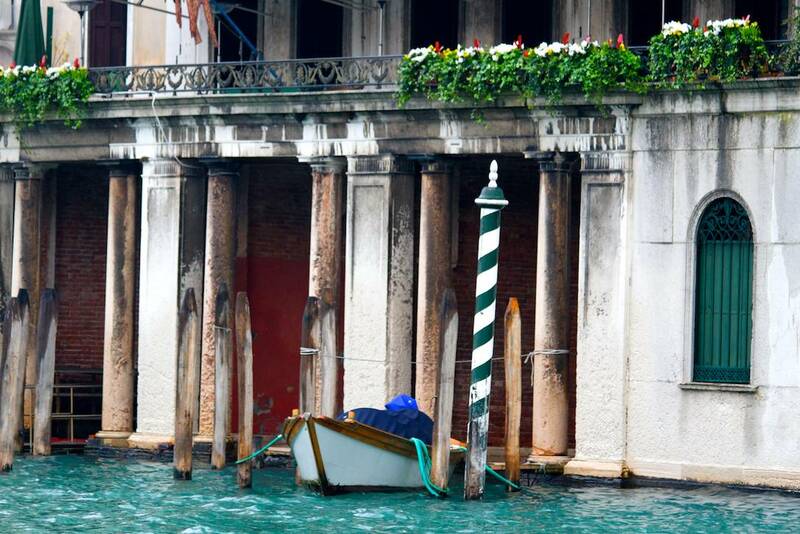 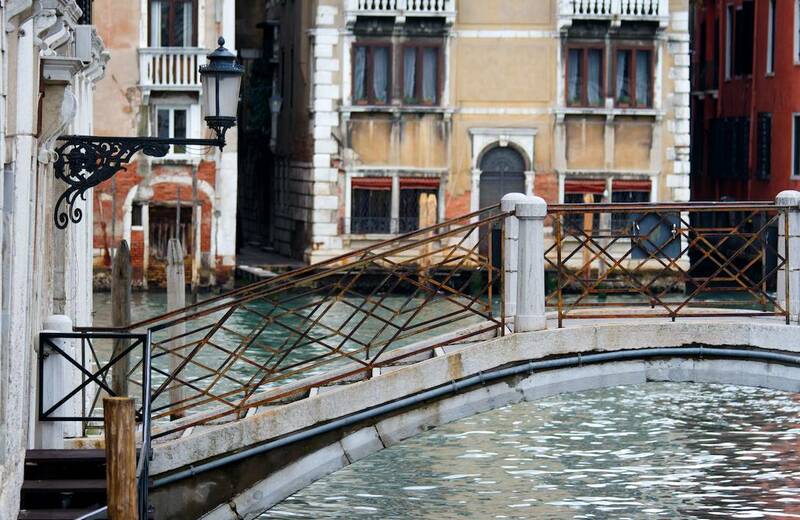 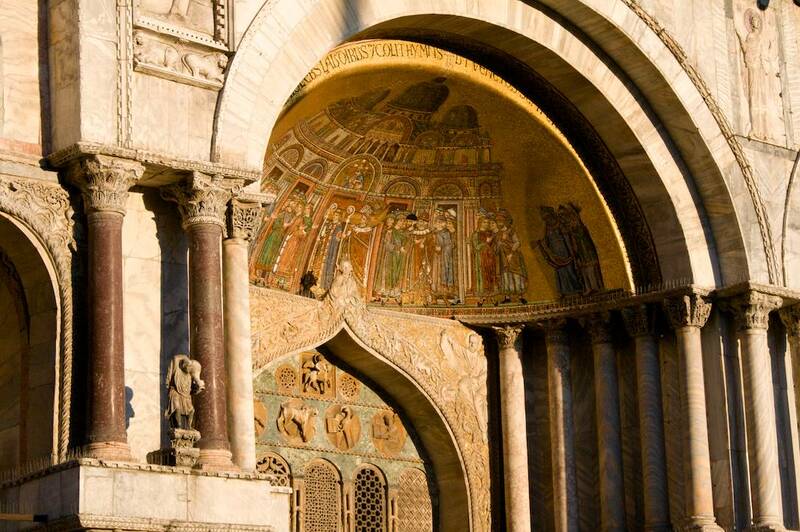 Venice needs no introduction. 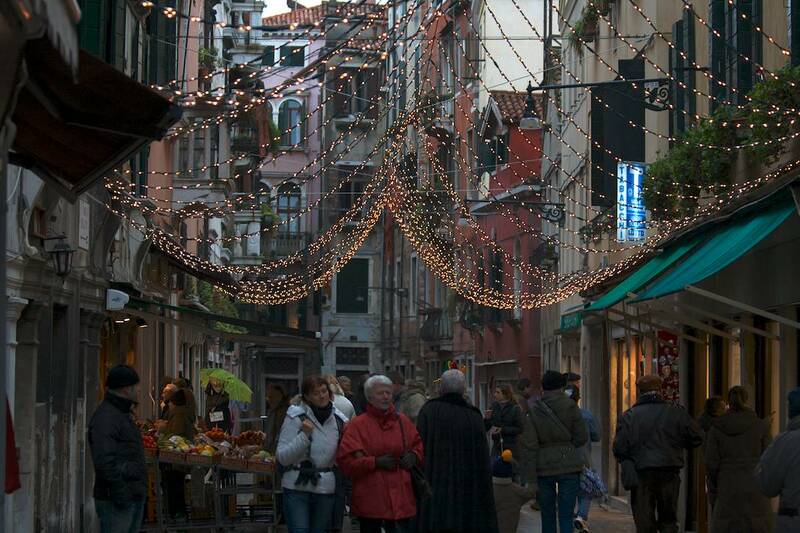 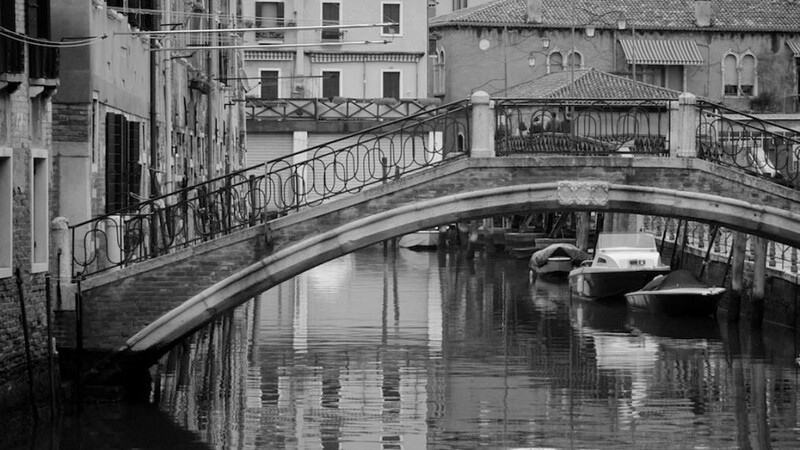 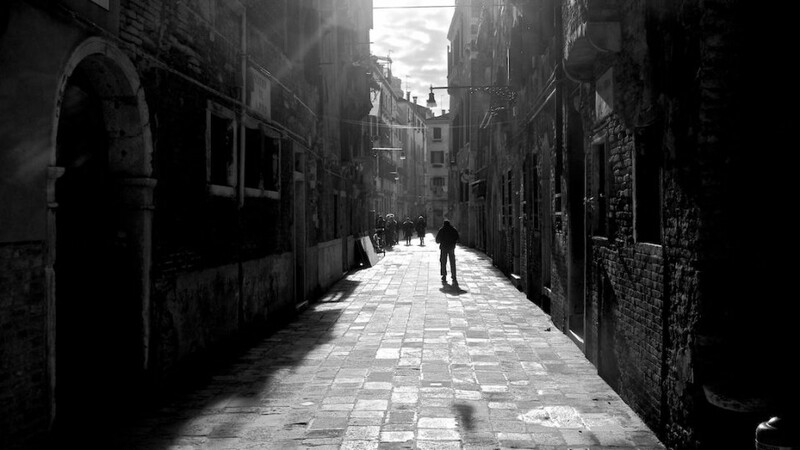 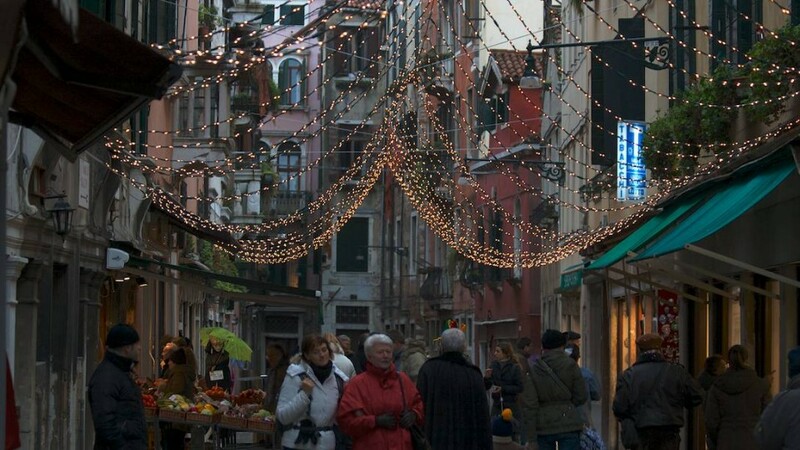 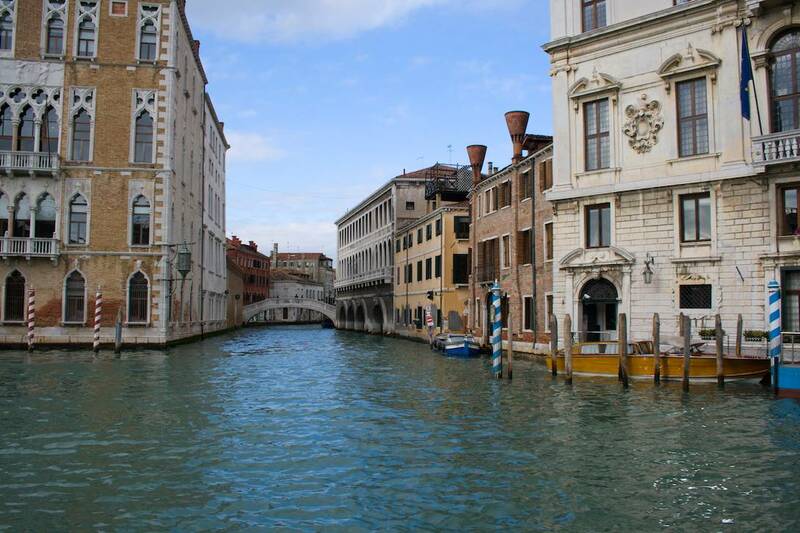 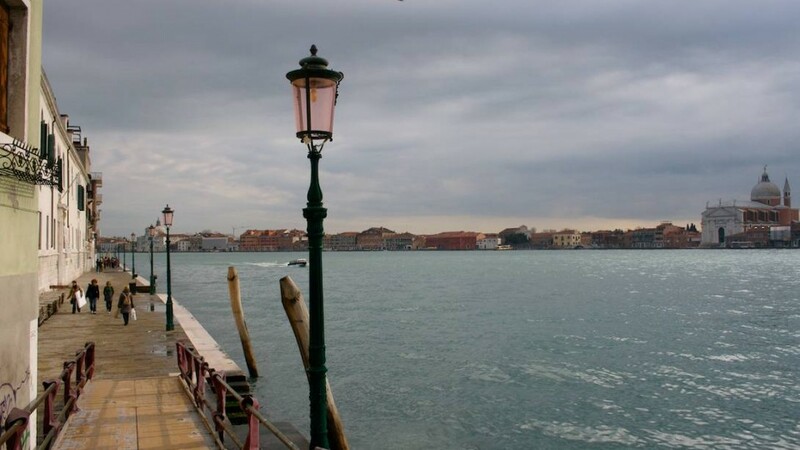 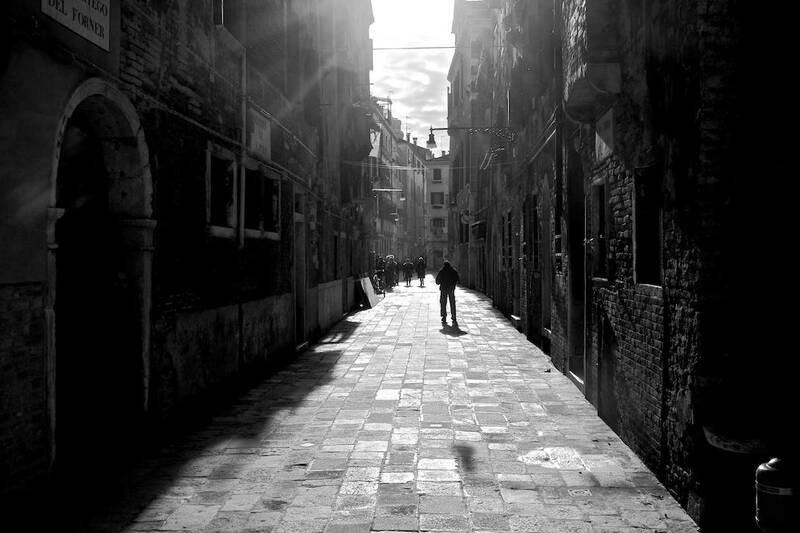 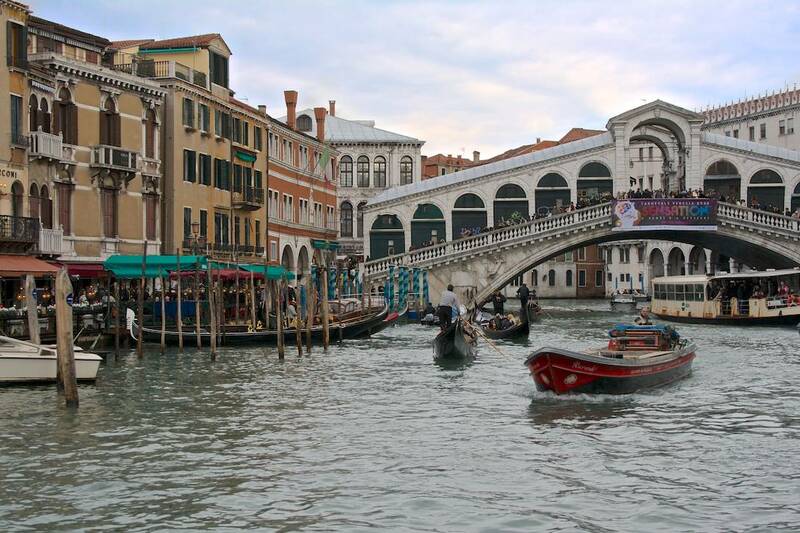 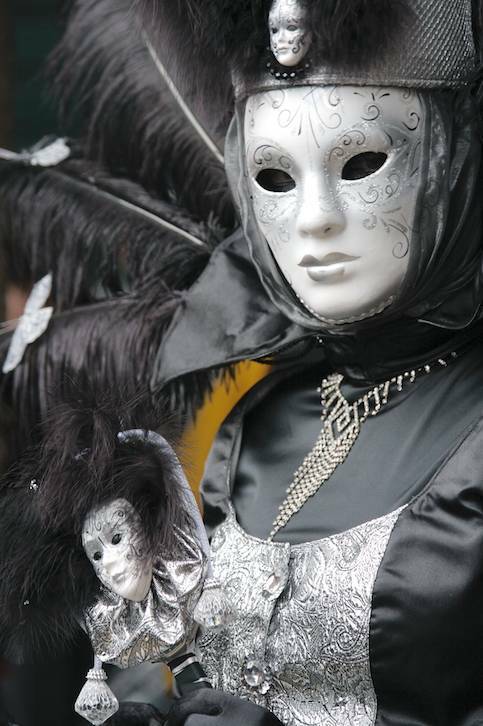 The following are a few photos from a three day trip to Venice in the winter of 2008 during the Carnevale di Venezia. 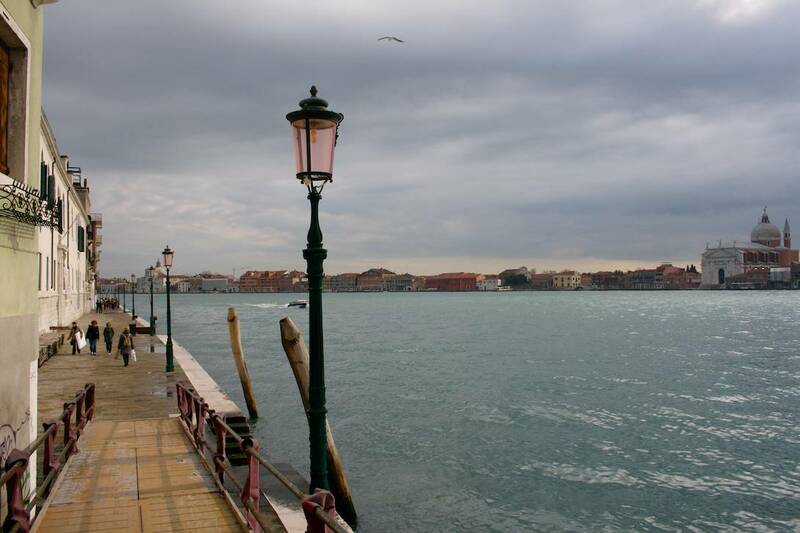 The weather wasn’t great for photos, but its hard to imagine the city and its inhabitants ever looking un-phototogenic! 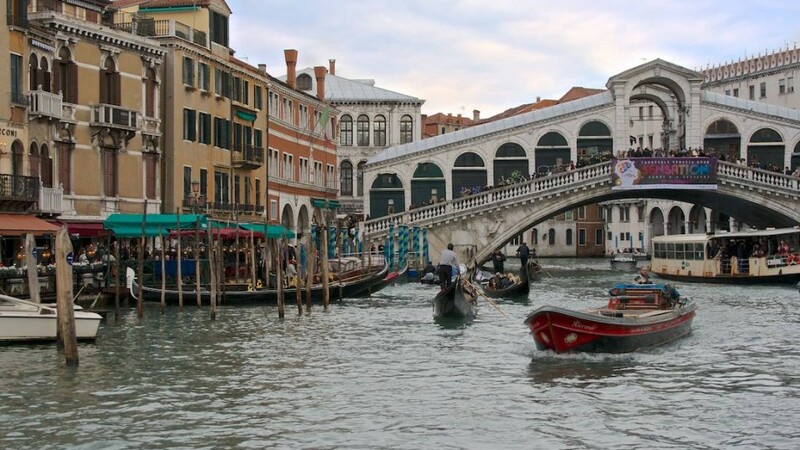 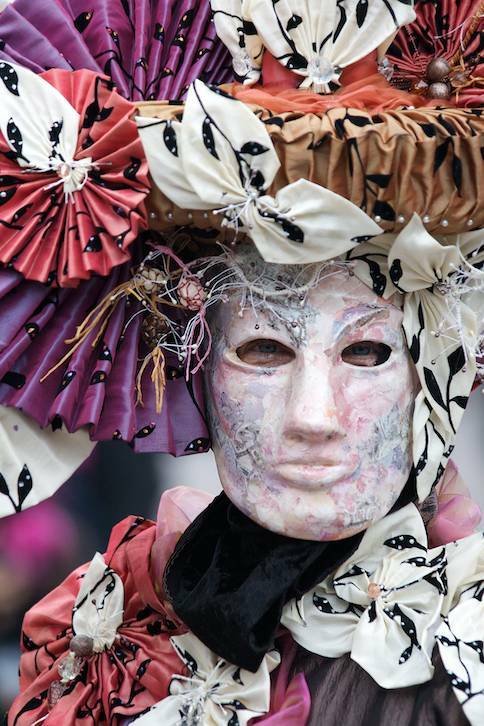 We were travelling (unwittingly) during the period of the Carnevale di Venezia – a festival that apparently took root from the victorious celebrations after a great battle in 1162. 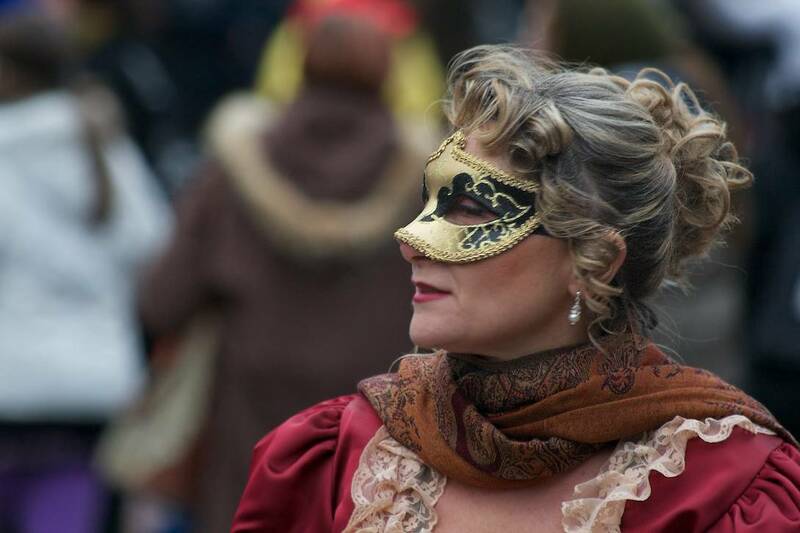 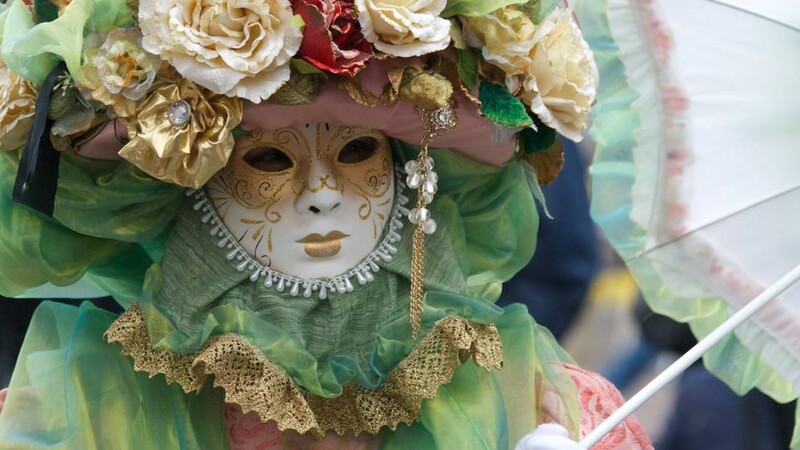 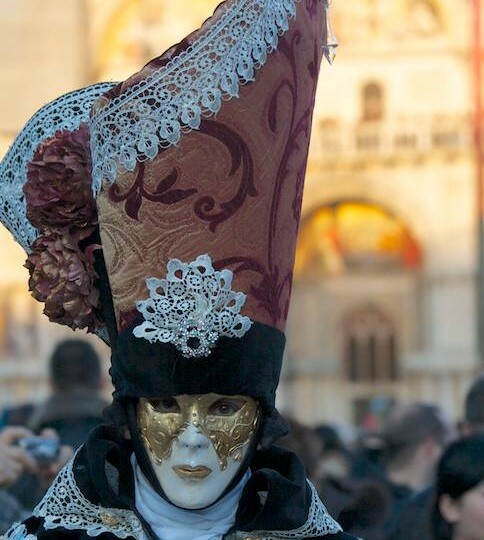 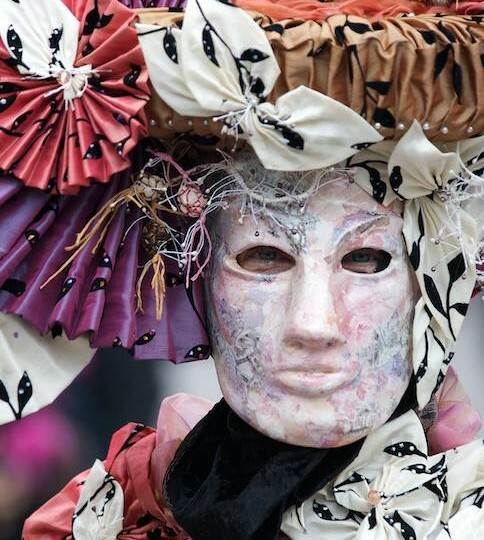 Becoming ‘official’ In the seventeenth century, the carnival was a way to show off the prestigious image of Venice to the world. 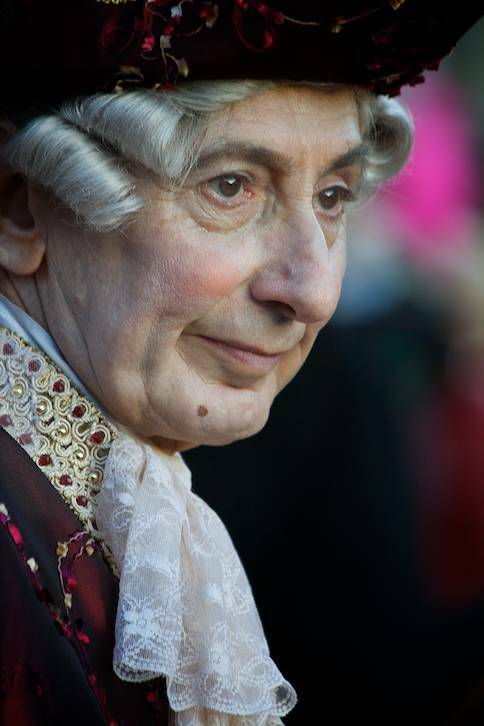 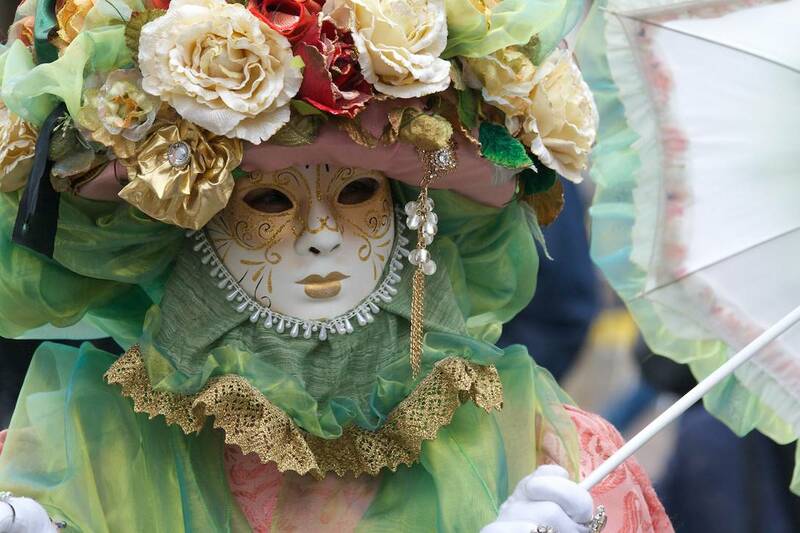 The festival was outlawed entirely in 1797 and the use of masks became strictly forbidden. 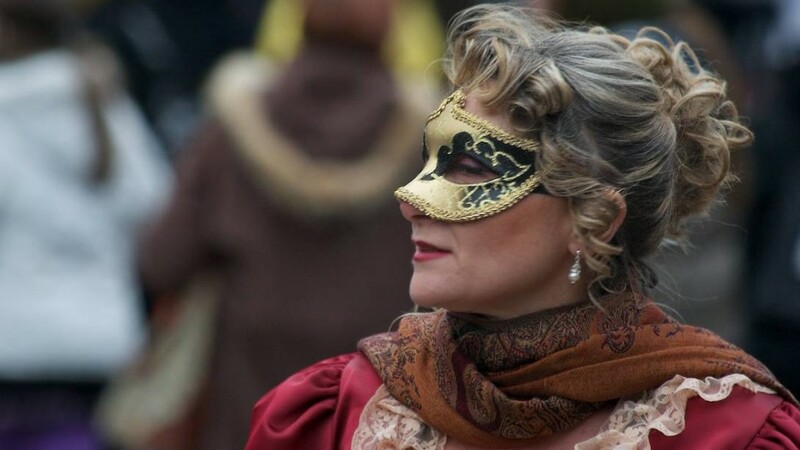 It reappeared gradually in the nineteenth century, but only for short periods and above all for private feasts, where it became an occasion for artistic creations. 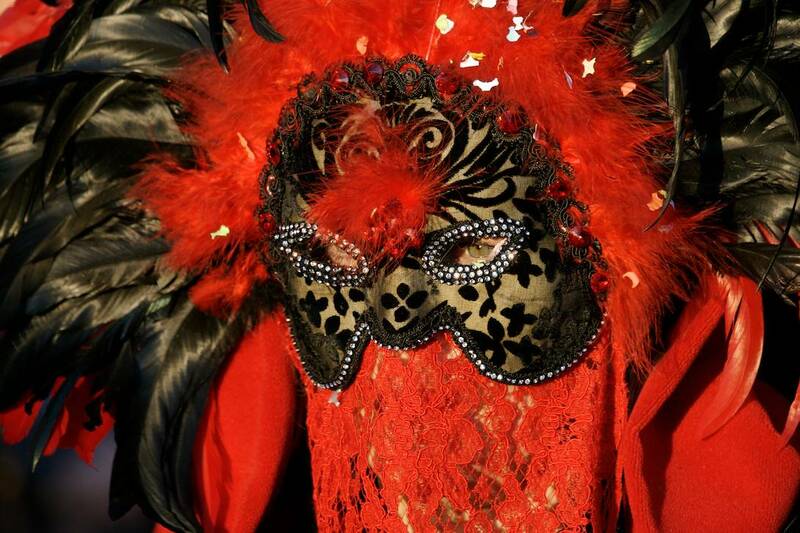 After a long absence, the Carnival returned to operate in 1979. 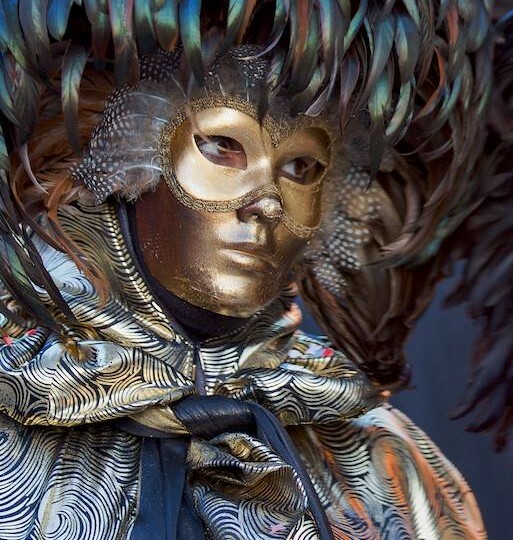 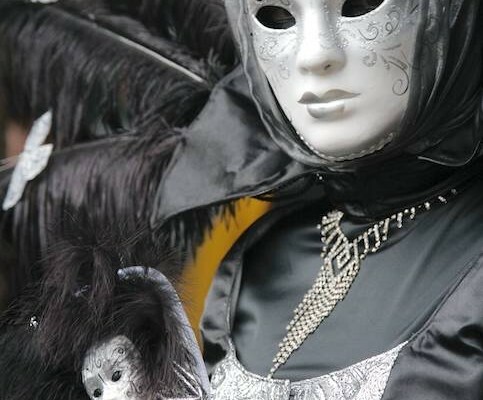 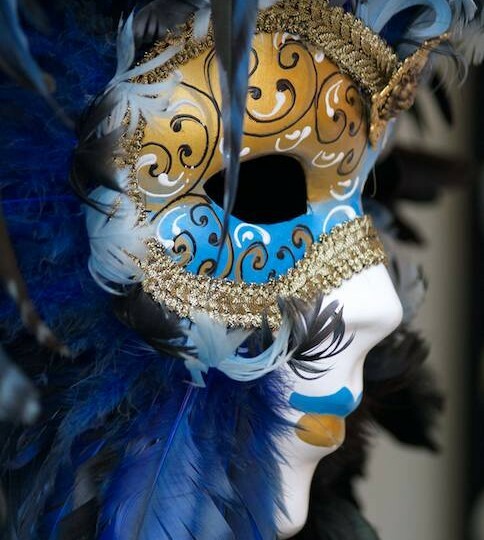 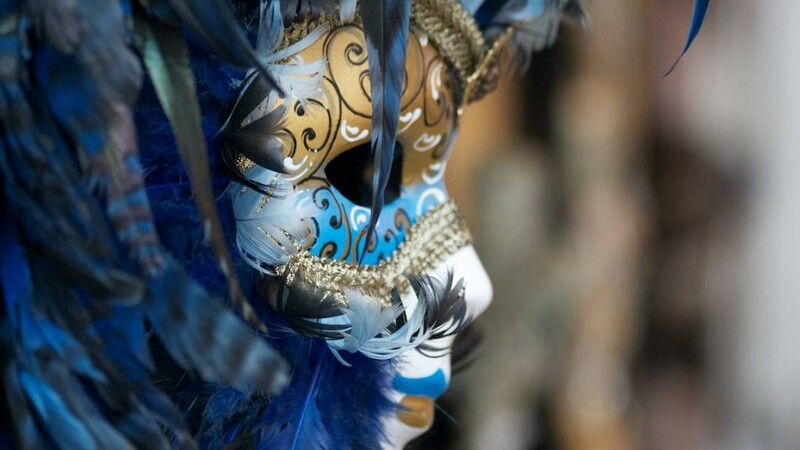 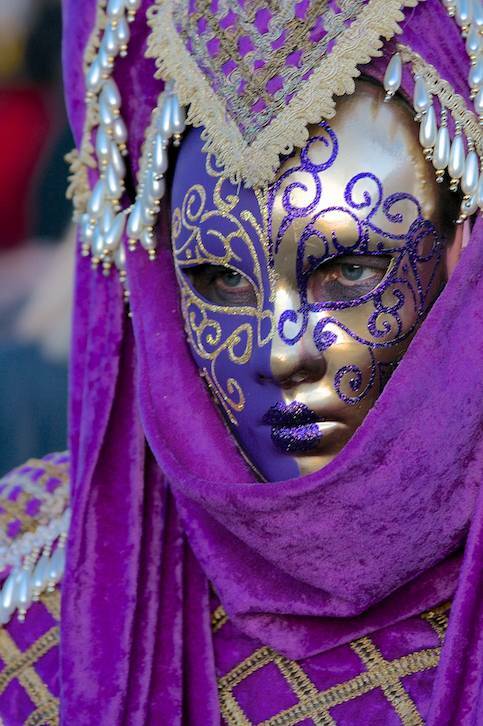 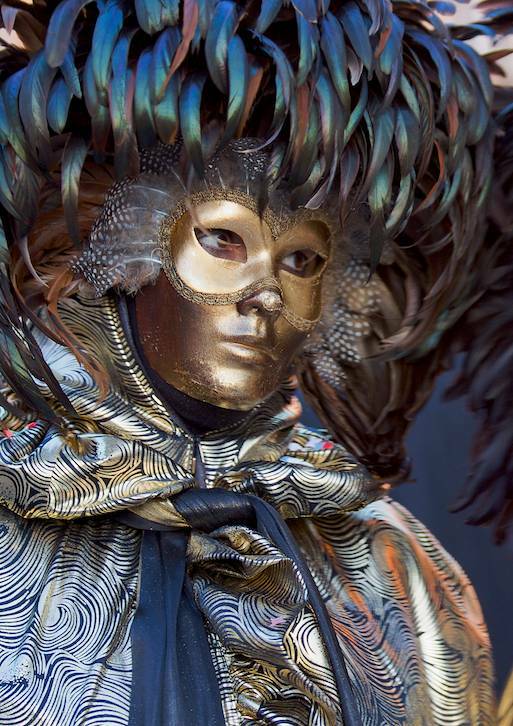 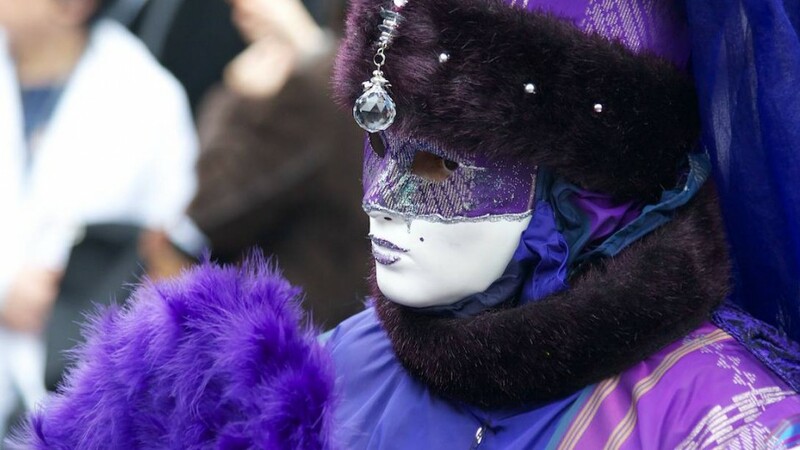 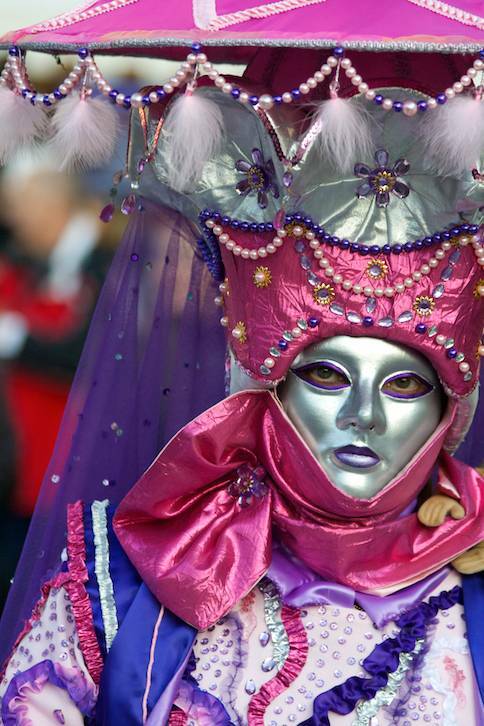 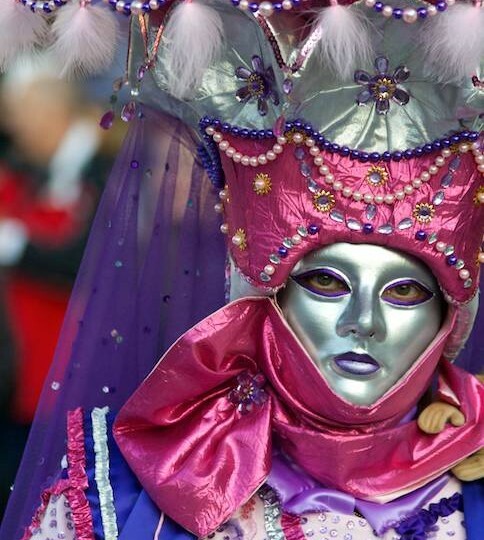 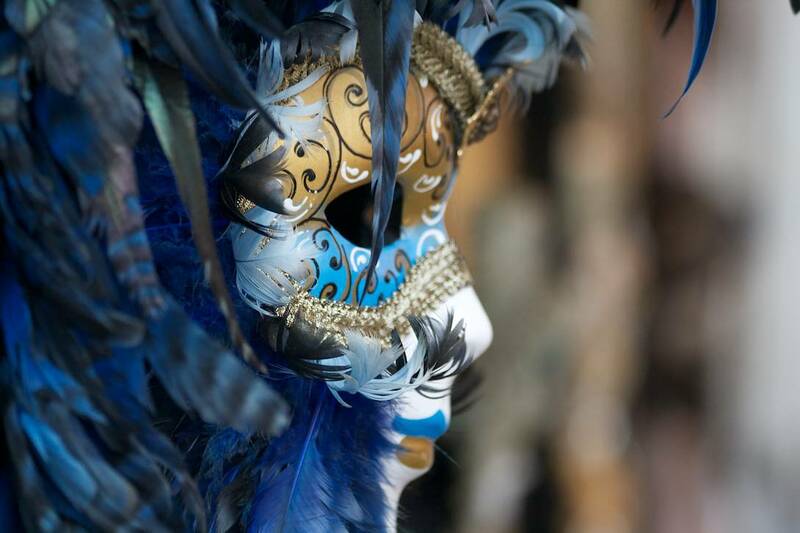 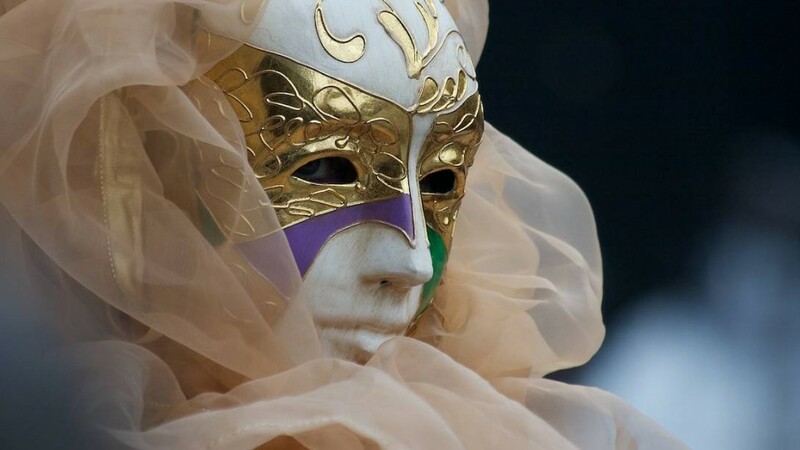 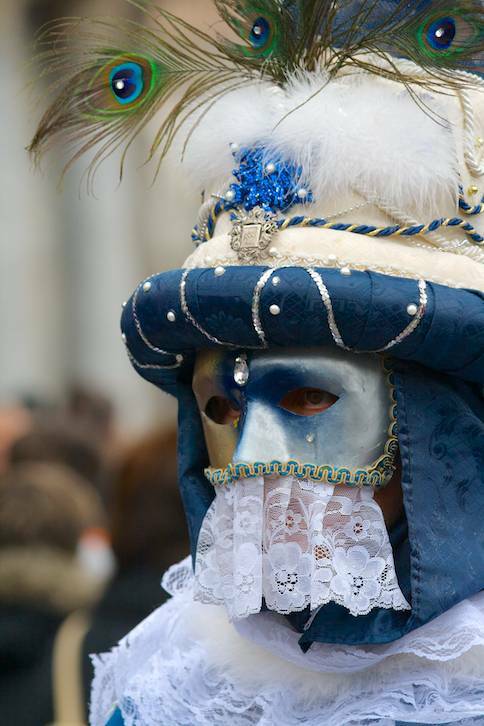 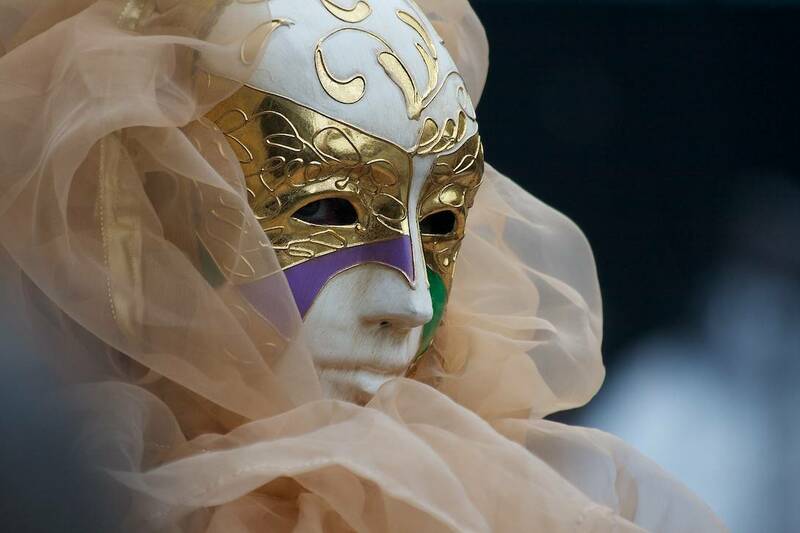 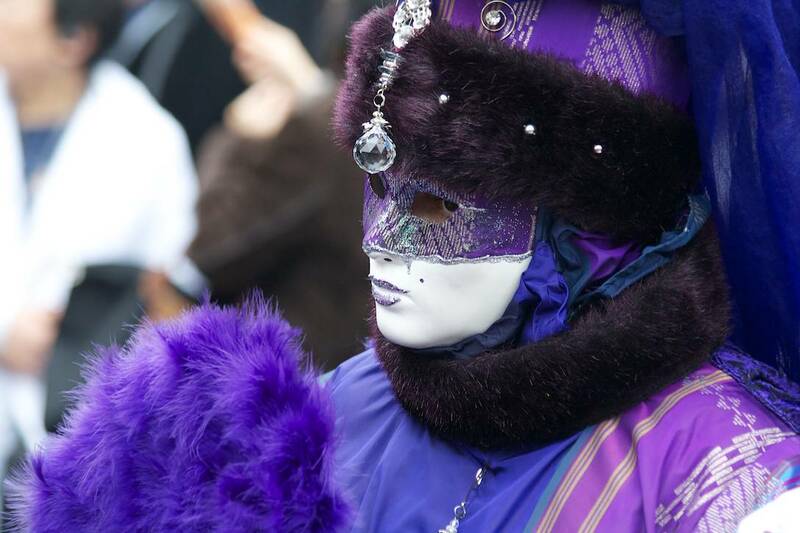 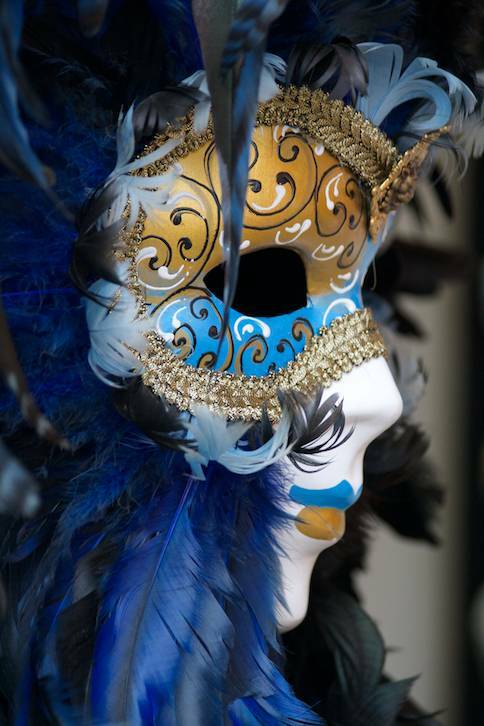 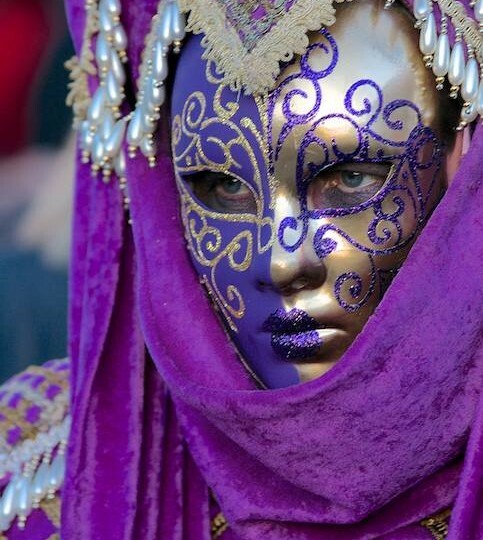 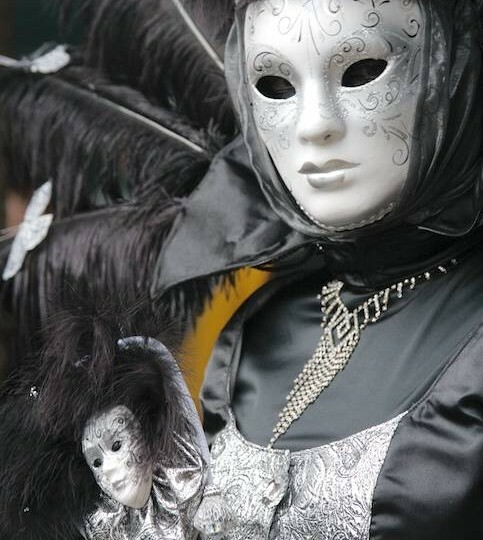 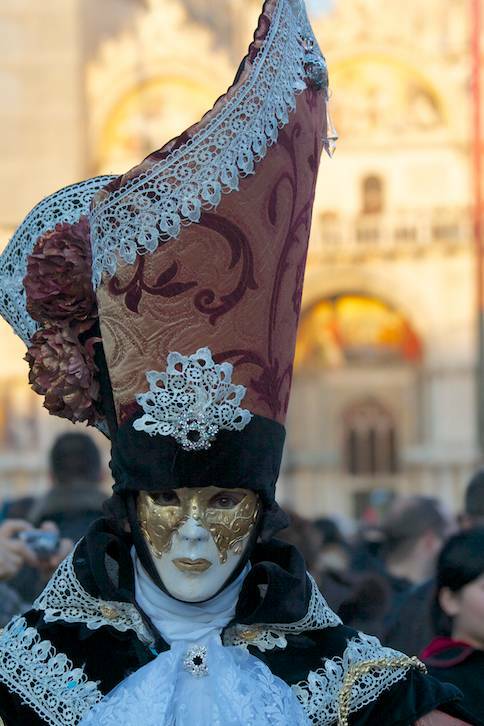 Masks have always been a main feature of the Venetian carnival. 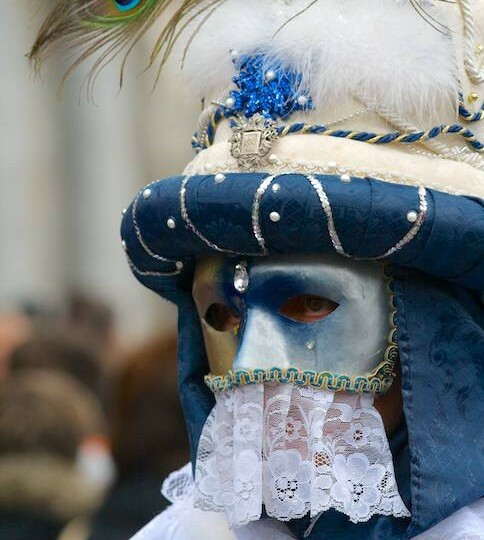 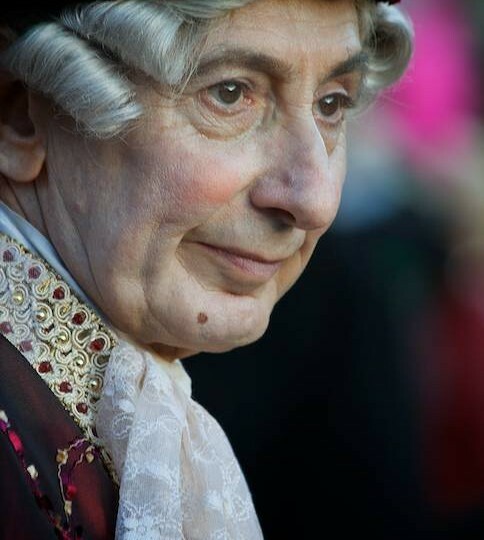 Traditionally people were allowed to wear them between the festival of Santo Stefano, December 26) and the start of the carnival season at midnight of shrove tuesday.